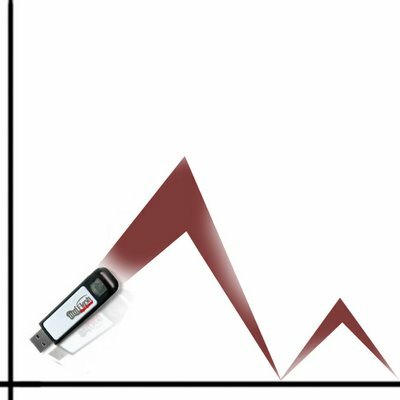 USB Flash Drives, then much known and better replacement for floppy disks, are experiencing an increase in product failure as a result of quality control problems. According to the experts, the problem with the USB drives is that they cant be defragmented. So, after managing large chunks of data on the USB, we cant arrange the data in a proper order. When the new files are larger than the available contiguous space, the information in those files get broken up and is randomly placed on the disk, and files start to become fragmented. SOME INDUSTRY ANALYSTS, arent concerned with USB Drive Defragmentation. Quality control problems leads to device malfunction. Many companies producing flash memory in China, Taiwan, Singapore are trying to differentiate themselves on prices. As a result of this, they are altering the quality of the product and then sell their products on comparatively cheaper prices and ultimately we have to suffer!